Dozens of similar images of newly erected war memorials from towns and villages all over Norfolk will be added to Picture Norfolk over the next year – although we don’t have an image like this for every place. They were originally added to the Norwich Public Library Photographic Survey collection in the 1920s and today are held at the Norfolk Heritage Centre. 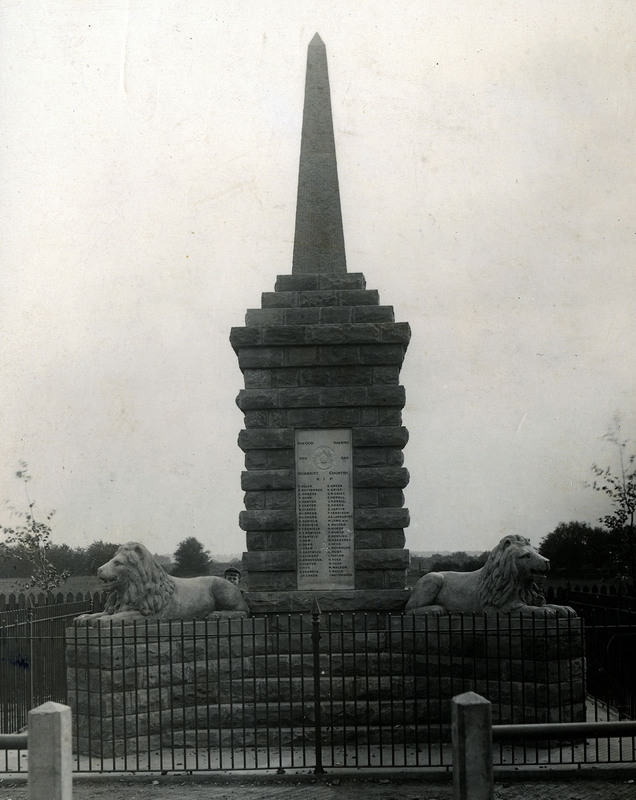 This entry was posted in Local collections and tagged 1920s, Dersingham, Picture Norfolk, War memorials. Bookmark the permalink.